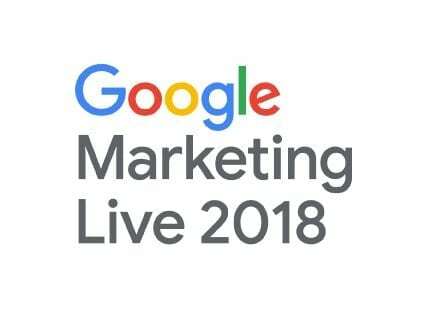 In case you missed it, Google was Live on Wednesday, July 11, 2018 with its annual Marketing Live Keynote, but don’t worry, we’ve got you covered with the recap! Also, in case you want to view the full recording, you can check that out here as well. That’s a pretty staggering number, and to go along with that, those billions of people now have even higher expectations for advertising. Google’s opening message was that today’s ads should be: Valuable. Transparent. Trustworthy. 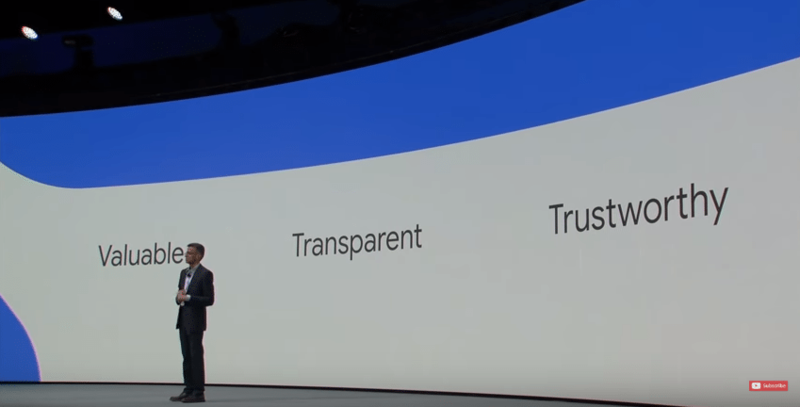 Those three advertising goals set the tone for Google’s roll out announcements. So let’s take a look at what’s coming soon. First, YouTube will be undergoing some major updates. 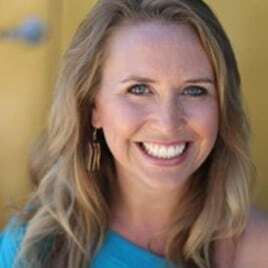 TruView for Reach – The introduction of this update ensures that advertisers only pay when an ad is seen, and TruView for Reach campaigns will help advertisers maximize that reach. TruView for Action – This update is optimized to drive conversions on your webite. Through TruView for Action, a call to action banner is displayed on your video the entire time the video is being viewed and remains there after the video completes. Also, coming later this year, Google will be introducing Form Ads to TruView for Action, allowing advertisers to generate leads directly within their video ads. Maximize Lift Bidding – This new bidding strategy uses Google’s machine learning to reach people more likely to choose your brand after exposure to an ad. Essentially, this means that YouTube can help you shift the perception of your brand. These new automated ads will simplify the creation and testing process, while delivering better results. Advertisers will be able to input up to 15 headlines, 4 description lines, and then have Google mix and match the top performing headlines and descriptions. Google is also changing the specs for ads – advertisers will be able to input up to 30-character headlines and two 90-character descriptions, which is 90% more text than today! Responsive Search Ads will be rolling out to English Language advertisers in the next few months, and expand to other languages throughout 2018. Google has begun rolling out this new feature, which scores landing pages on a 10-point scale: from (1) being very slow to (10) being extremely fast. These metrics will be updated daily. This new reporting feature received some audible cheers from the audience when it was introduced, because now Google will combine data from people who visit your site multiple times across different devices, creating a more comprehensive view of your customers. Google has a goal for small businesses, to make advertising so easy that they can be up and running with ads in just minutes. Smart Campaigns are rolling out to advertisers this year. Smart Campaigns are: Simple. Save time. Deliver real results. These campaigns create sample ads for the advertiser by pulling information from their website and Google My Business listing. In addition to creating ads, Google is also testing the ability to create web pages for the half of small businesses who do not have a website, and then match those pages to the ad creative. Google claims that Smart Campaigns are 3x better at getting ads in front of the right audience, so why not try them out? Automated Feeds for Shopping Ads will launch later this year! These feeds crawl your website, gather relevant details and automatically create a feed with your products. Smart Shopping Campaigns – These campaigns automatically optimize to the goal you select, and includes display remarketing. During testing, Google says these Smart Shopping Campaigns drive over 20% more conversions at a similar cost. eCommerce Platform Integrations – Soon you’ll be able to work within just one interface, by managing your Smart Shopping Campaigns directly within Shopify. Those are the highlights, and as always, let us know if you have any questions about how these new roll outs will be affecting your business!